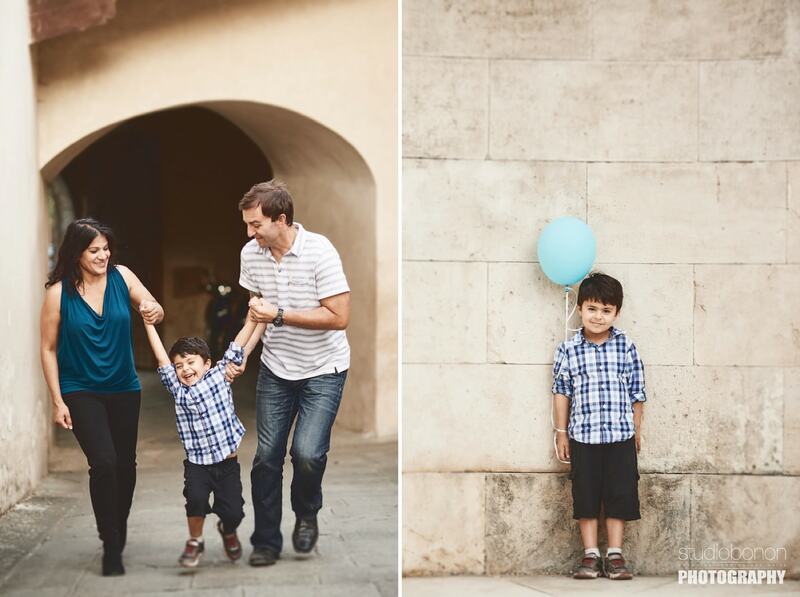 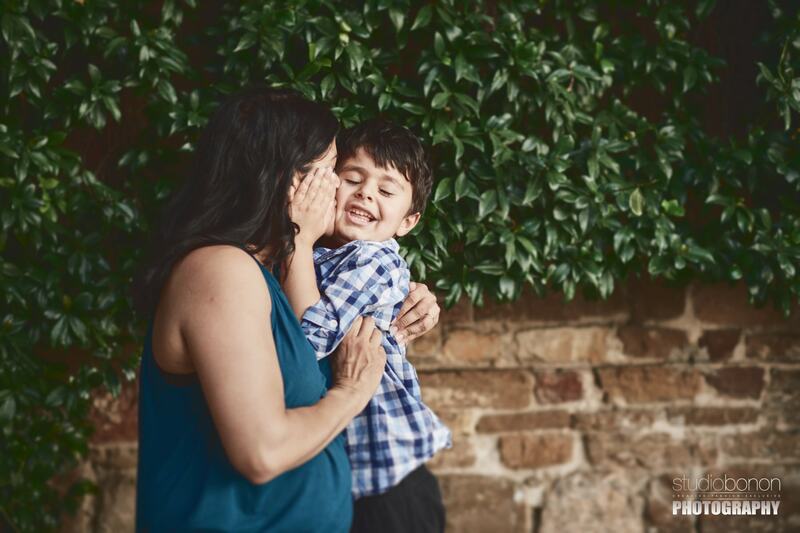 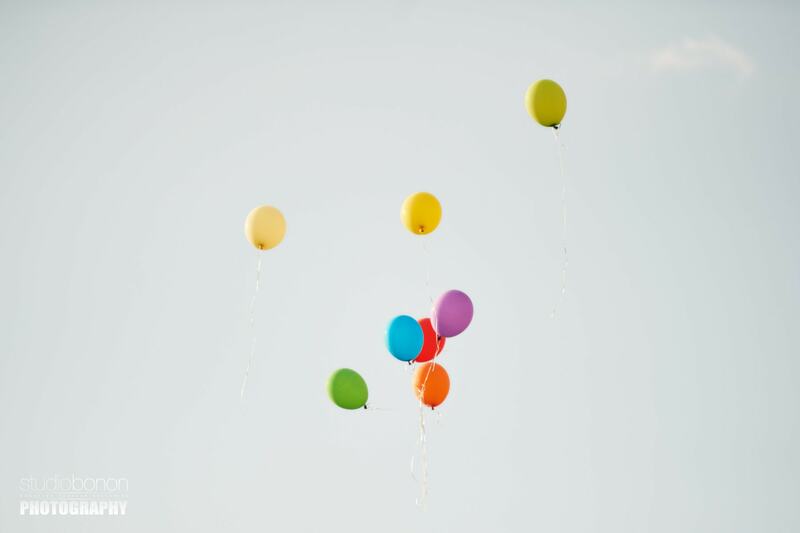 Amisha & Adam’s Family photo session in Florence with colours balloons! 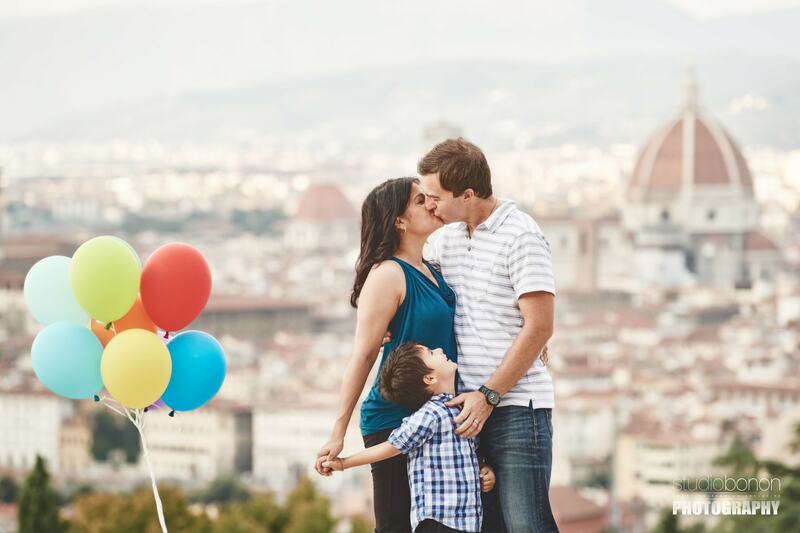 Family photos in Florence, Tuscany with colour balloons. 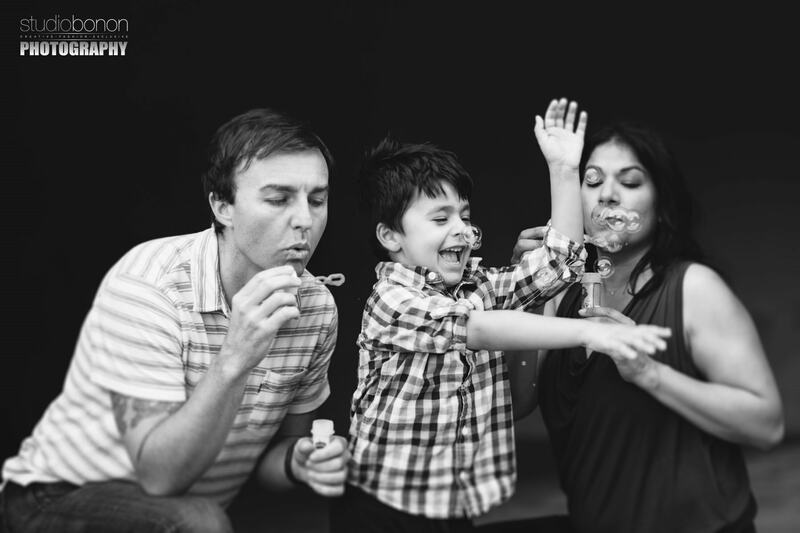 I really love to build memories with happy people. 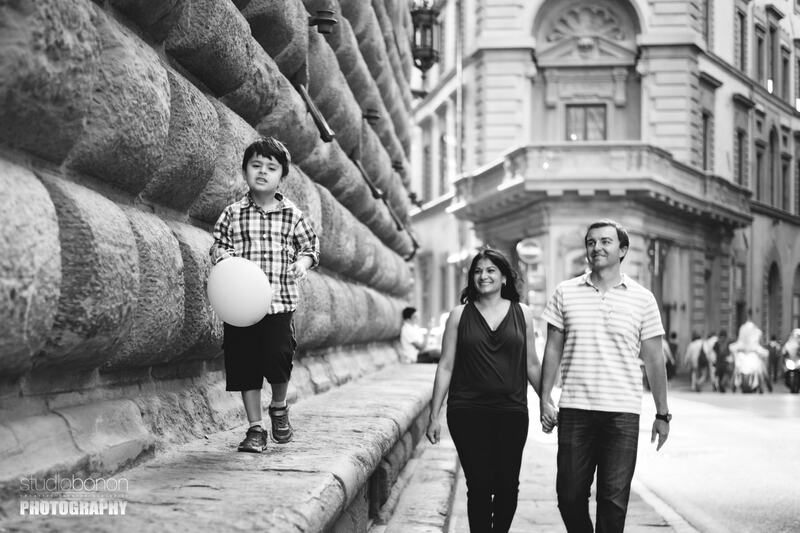 Family photo service by Gabriele Fani photographer. 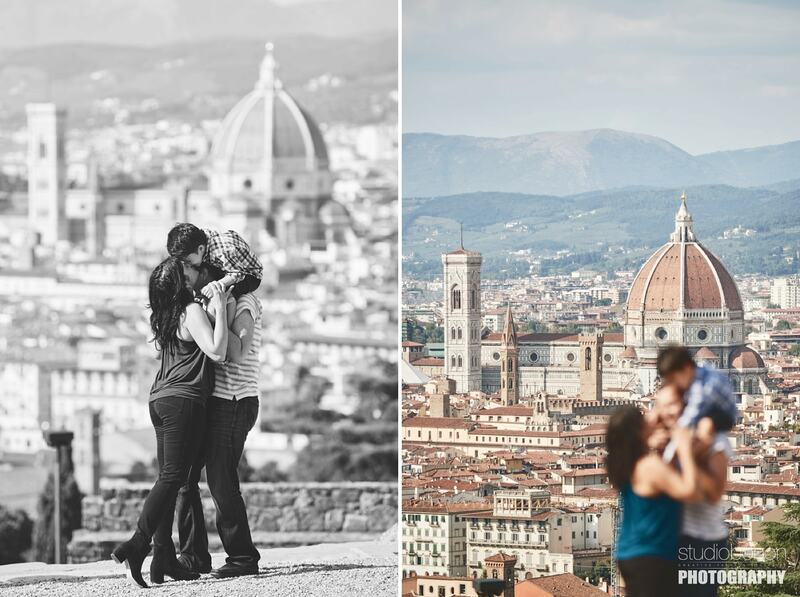 Happy family photo in Tuscany at San Miniamo a Monte with Florence Dome in background. 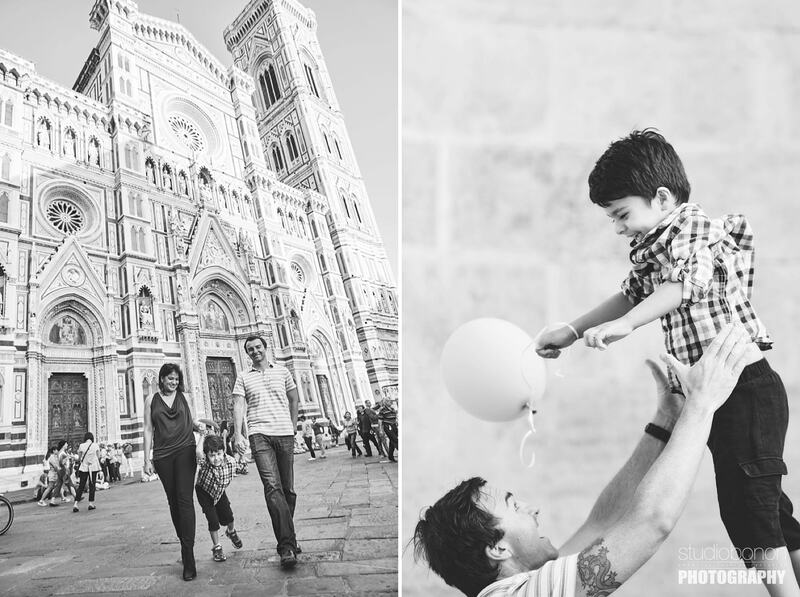 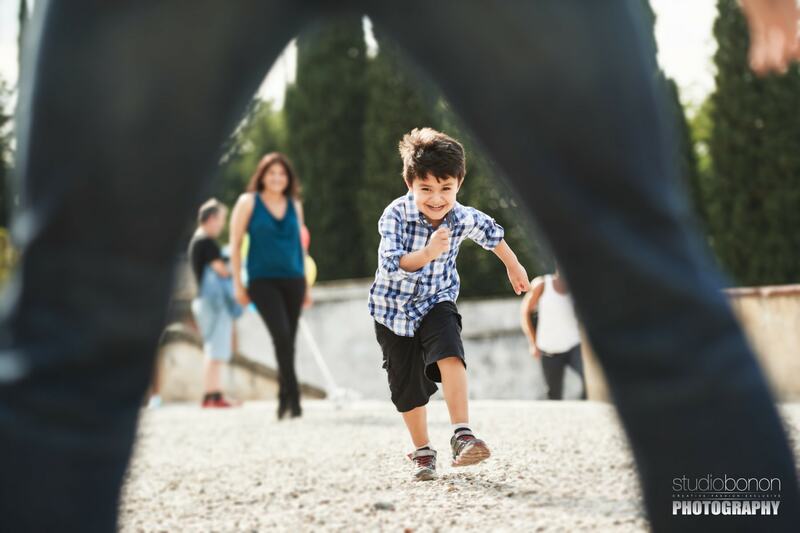 Love to create memories for families with come in Italy for their vacation. 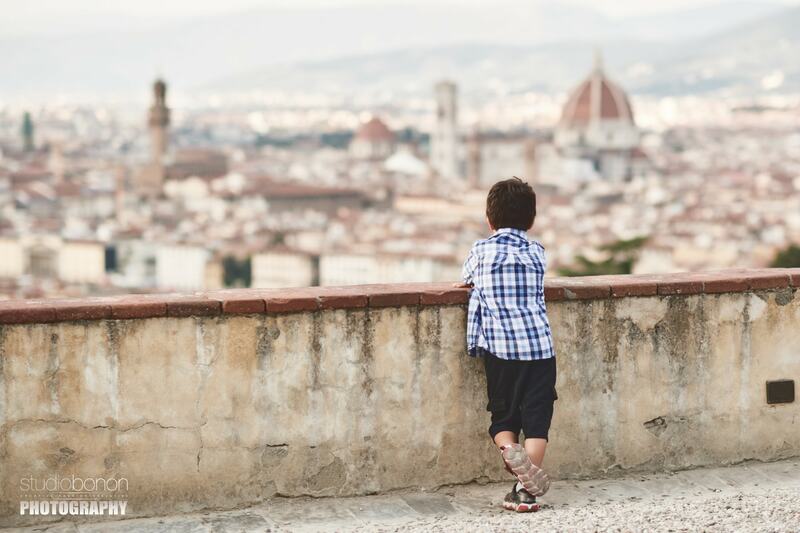 Photo taken by professional photographer Gabriele Fani. 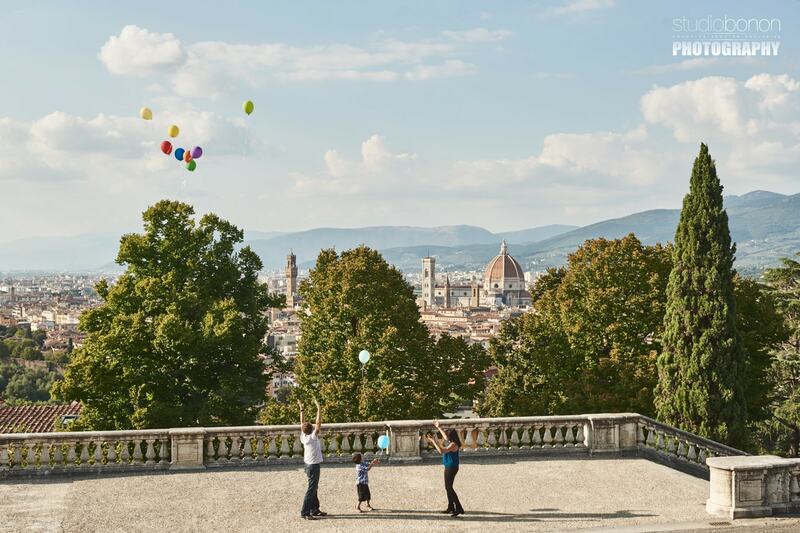 Family photo service in Florence with kids and colour balloons. 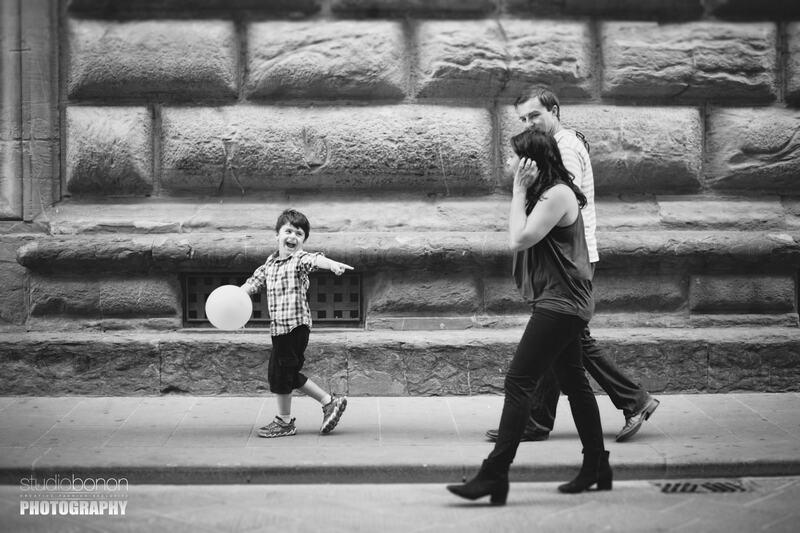 Photographed by Gabriele Fani photographer. 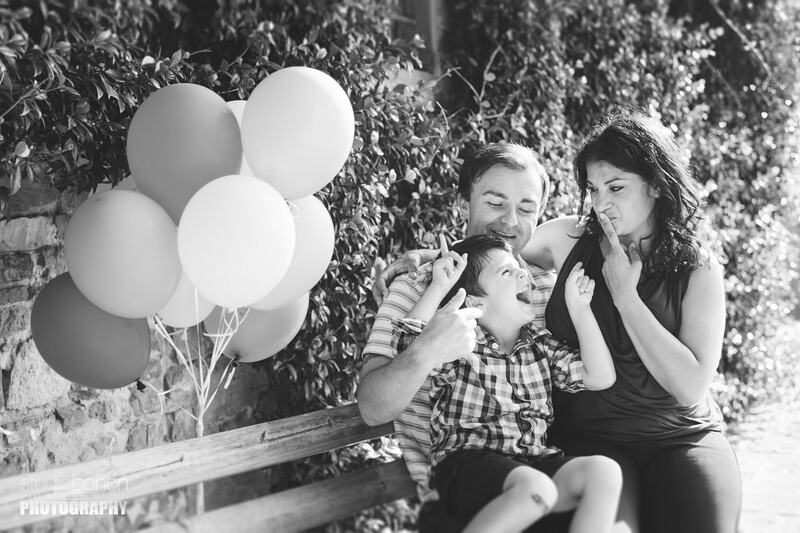 Love to take moments and create memories for my clients. 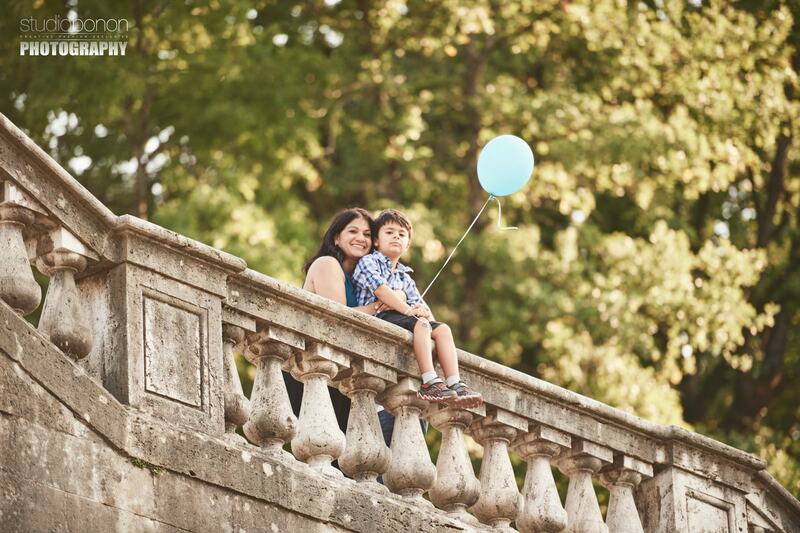 This is from a family photo service in Florence, photo by Gabriele Fani photographer. 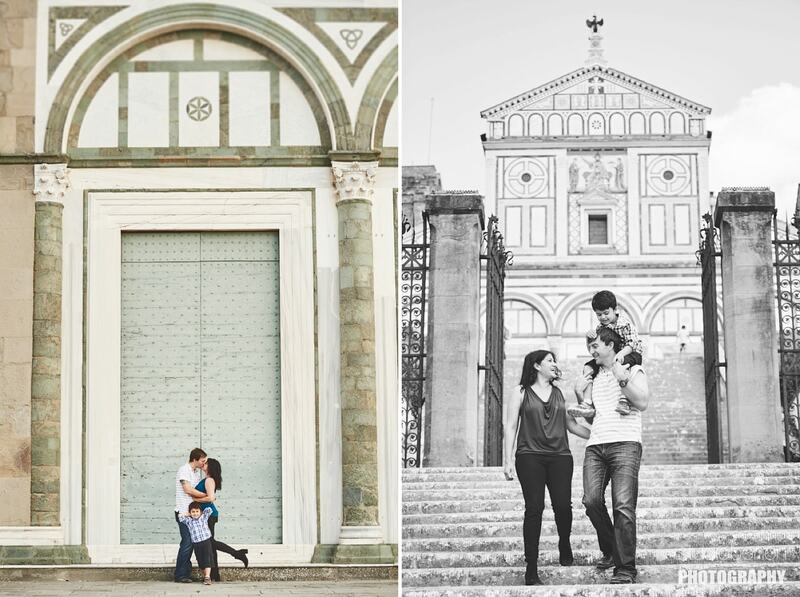 Family picture in Florence with happy people. 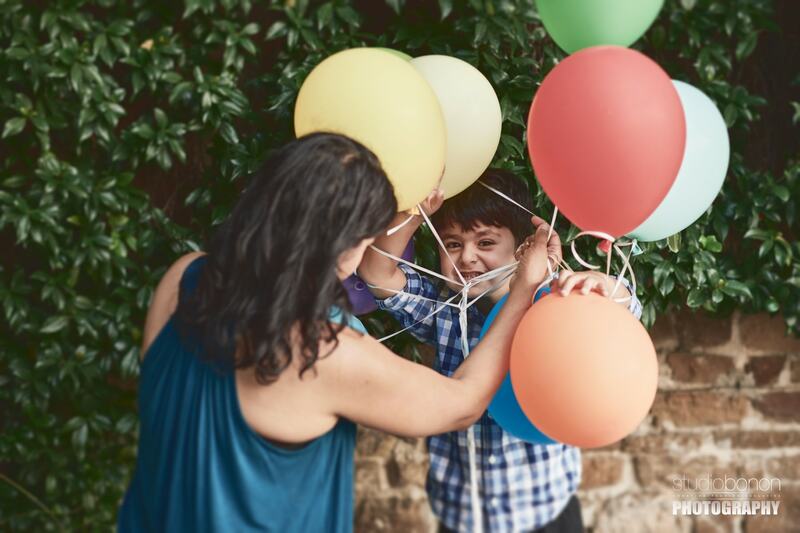 We’re enjoying some time to create memories. 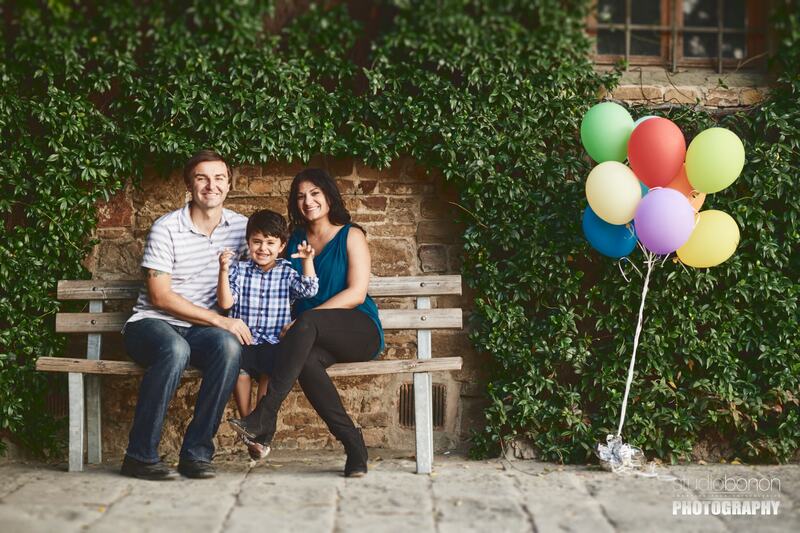 Family photo by professional photographer Gabriele Fani. 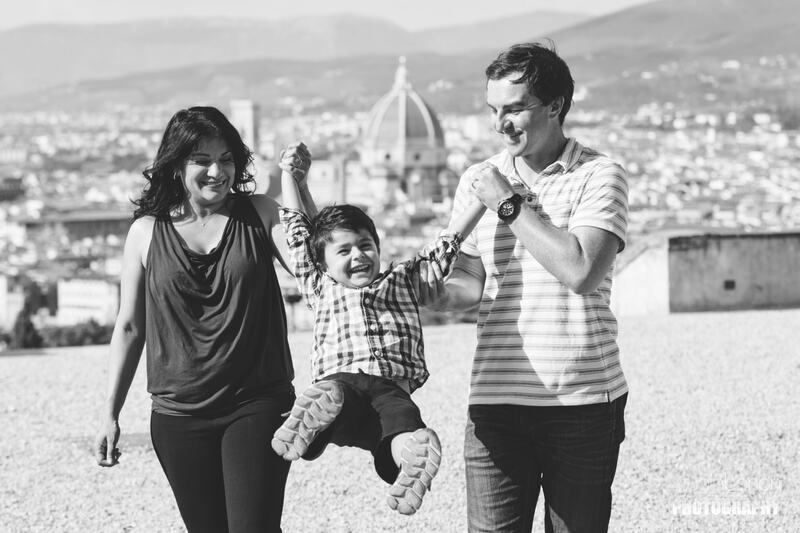 Family photo service taken by Gabriele Fani photographer in Florence and Tuscany. 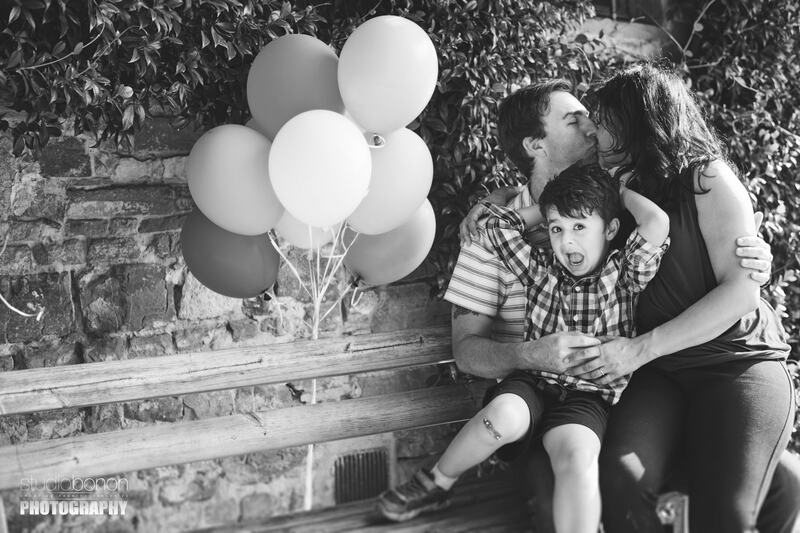 Lovely moment of a father and his son. 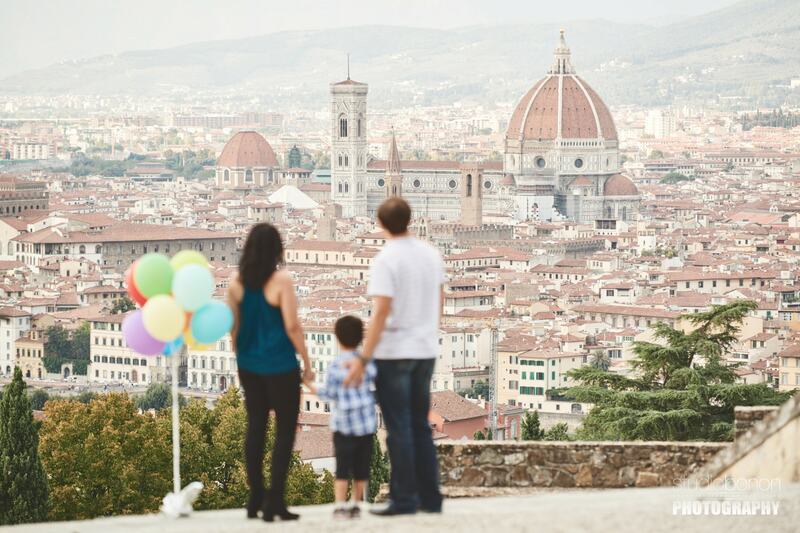 Enjoy your vacation in Tuscany booking a family photo service and create memories with your kids. 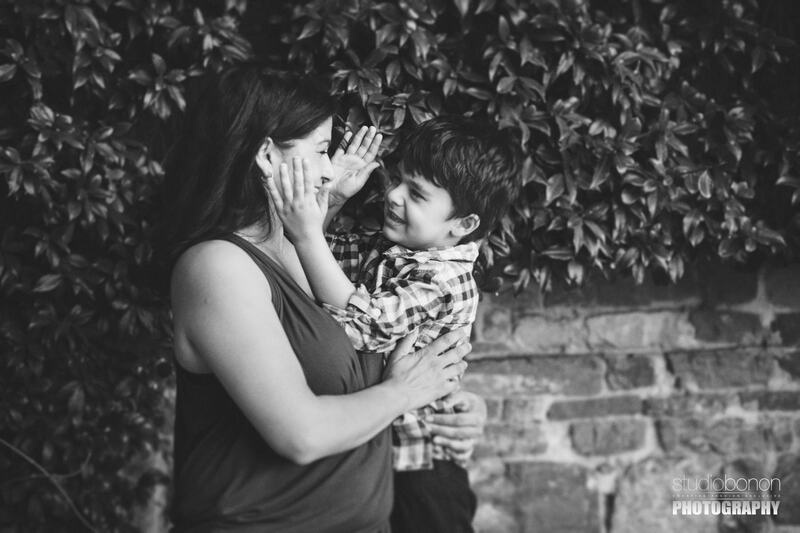 Photo by Gabriele Fani photographer. 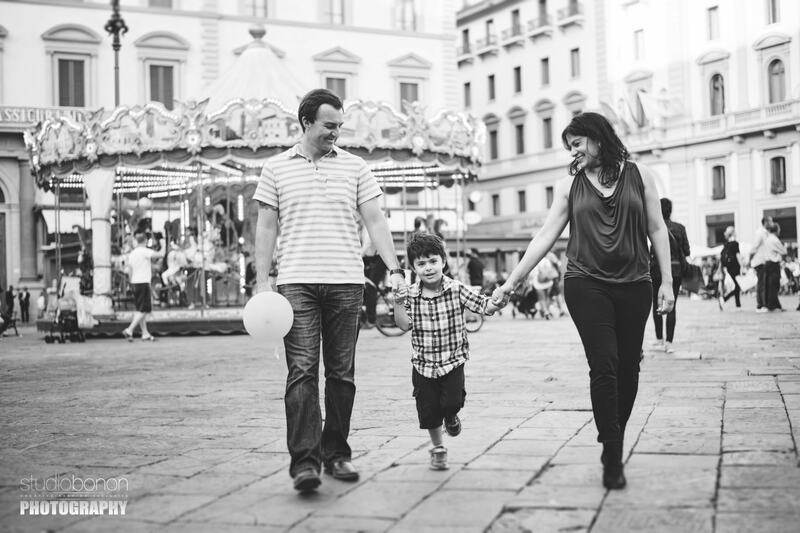 Un-staged photo moment during a walk in Florence city with a family to create memories. 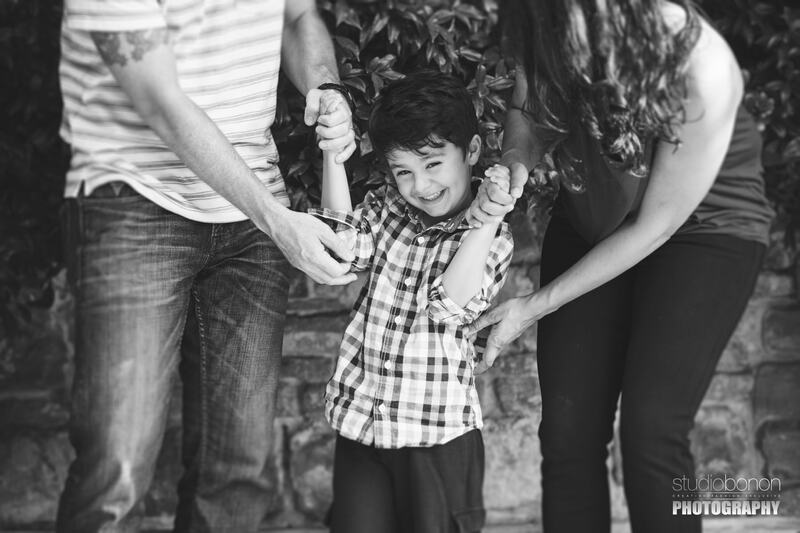 Family photo service by Gabriele Fani photographer.